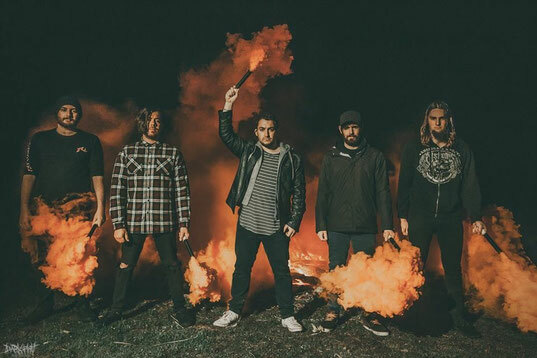 Western Australia's powerhouse Tempest Rising have just released the official video for the song "Breath" off their upcoming album "Alter Ego". "Alter Ego" is the band's second full length after their amazing and highly received first release Transmutation in 2014. The video release and the upcoming album are not all Tempest Rising has in store for 2019. 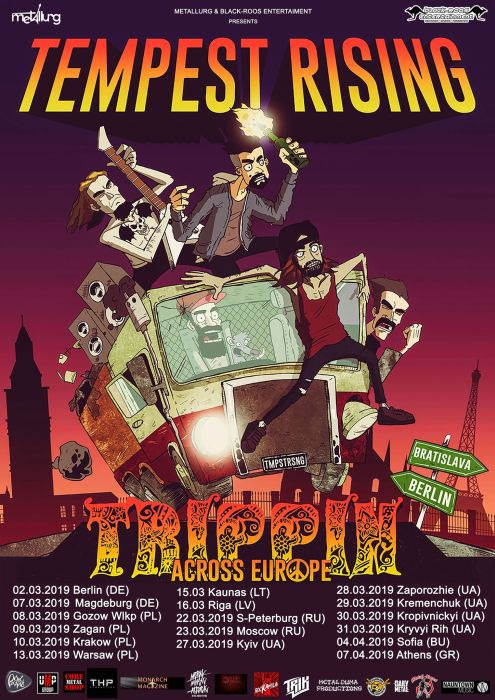 They have just announced the tour dates for their first European tour "Trippin Across Europe". And the boys take the title serious traveling to Germany, Poland, Lithuania, Latvia, Russia, Ukraine, Bulgaria with the final destination Greece to promote their album and music across music. Take a Breath, check out the video and catch the boys on the road! Saturday February 16 - The Indi Bar, Scarborough, WA w/ Old Devil, Yomi Ship (Facebook event).